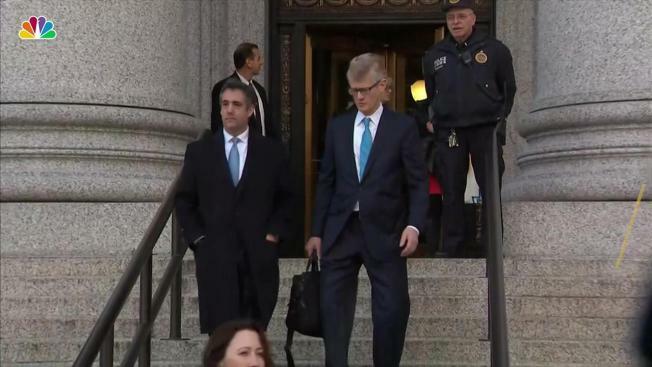 Michael Cohen, the former personal attorney for President Donald Trump, pleaded guilty to new charges in federal court on Thursday. Cohen pleaded guilty to making false statements to Congress. He lied in 2017 statements to the U.S. Select Senate Committee on Intelligence about an aborted Trump project to build a Trump Tower in Russia.